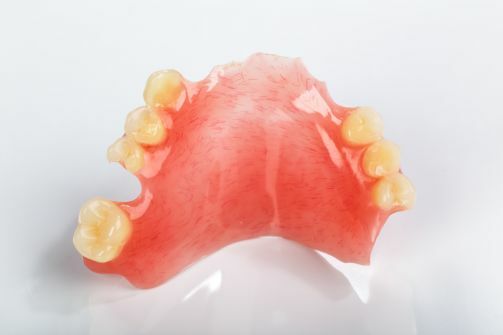 Dentures are removable replacements of your missing teeth and supporting gum tissues. Partial denture is recommended if there is one or few teeth missing. Complete denture is recommended if all teeth are missing. 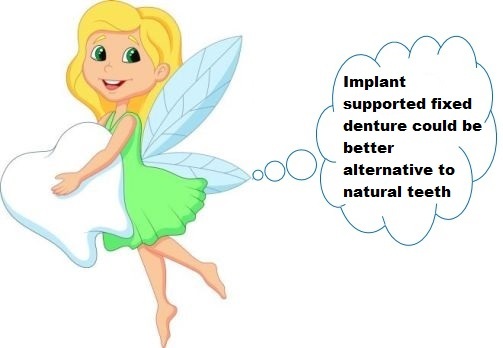 Immediate denture option is also available if patient would like to have the denture on the same day immediately after the teeth extraction. Pacer dental offers all kinds of denture solutions to our patients.